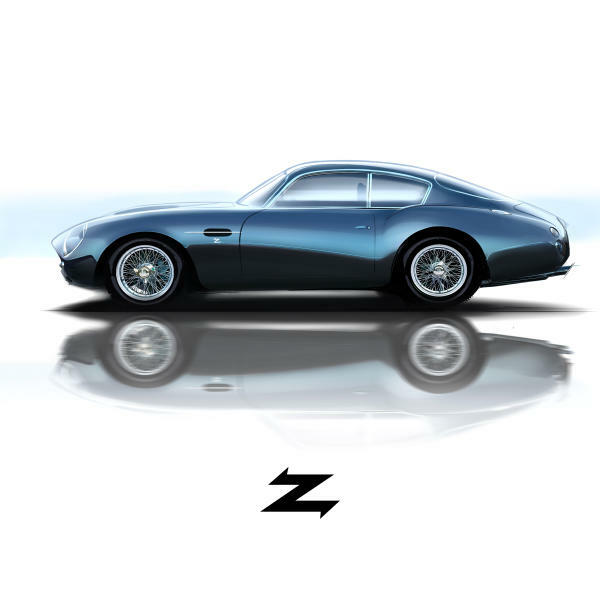 In preparation of Zagato's 100th anniversary, Aston Martin published detailed sketches of the DBS GT Zagato and the DB4 GT Zagato Continuation, the two models that comprise DBZ Centenary Collection. This year, Italian design house Zagato is celebrating its 100th anniversary. 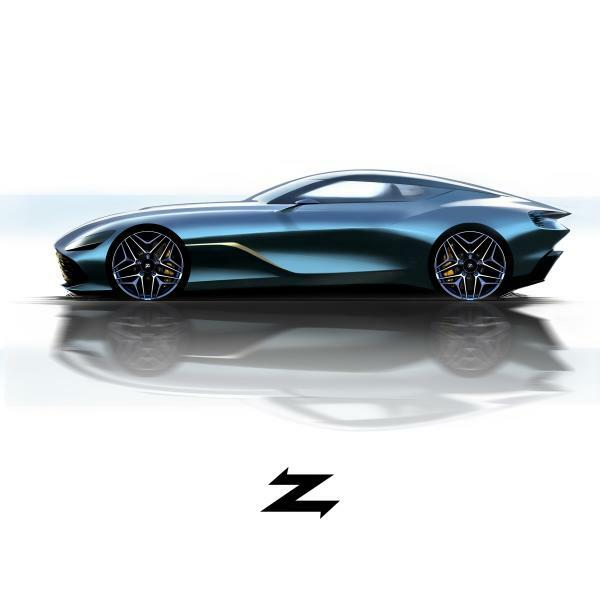 Over half of that century has been spent in partnership with Aston Martin who, in honor of this milestone, will be building a specially designed pair of vehicles -- the track-only DB4 GT Zagato Continuation and the road-legal DBS GT Zagato -- called the DBZ Centenary Collection to celebrate. Since the project was announced in September of 2018, we've only had a rough sketch of the DBS GT. Today, however, Aston Martin shared a collection of renderings that show the pair from almost every exterior angle. The DB4 GT, on the other hand, will "follow that same recipe" as the original, starting with a DBS Superleggera, as well. Aston Martin Executive VP Marek Reichman describes the model as a "modern incarnation of a timeless icon." The two vehicles will only be available for purchase as a pair for £6 million, or about $8 million, and only 19 pairs will be made. Deliveries for the DB4 GT Zagato Continuation will begin in the fourth quarter of this year, and deliveries for the DBS GT will begin in the fourth quarter of 2020.